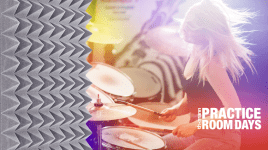 Acoustic piano VS Digital piano – What’s better? 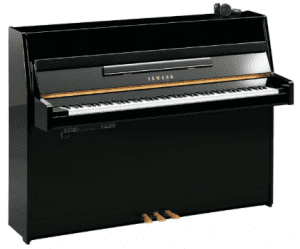 Acoustic piano or digital piano – what is better? 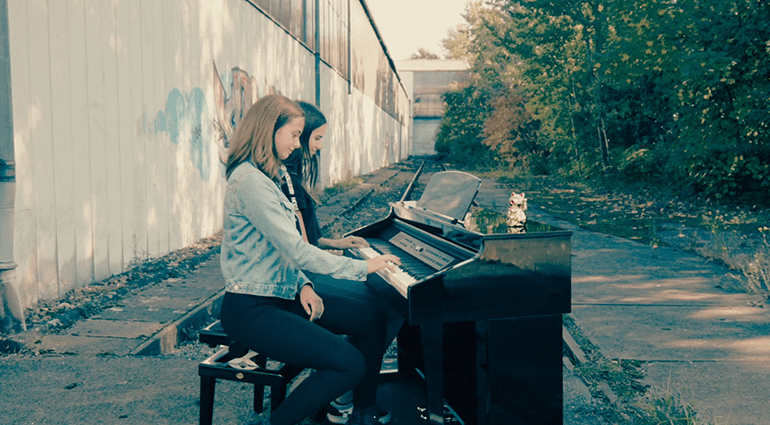 To erase all prejudices from the get-go: Modern digital pianos are so good that you can learn to play the piano just as well as on a traditional acoustic instrument. If you disagree, chances are that you last studied the subject about 15 years ago and therefore have no idea. The days when digital pianos sounded artificial and had rattling keyboards are fortunately over, unless you choose the cheapest model. 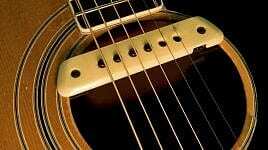 Nevertheless, the classic acoustic variant is by no means obsolete. What are the advantages and disadvantages of both options? 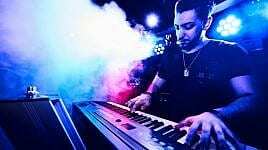 A piano or grand piano is an acoustic instrument that vibrates and resonates, giving you a more direct feeling for the sound than a digital piano. Unfortunately, this is also one of the disadvantages: You can’t turn an acoustic piano down. The vibrations propagate through floors and walls, which in rented flats can be a nuisance for the grumpy neighbour with the broomstick, especially when you are devoting yourself to your new passion at night. If you want to play the piano acoustically, you should have the right premises (or a good lawyer). 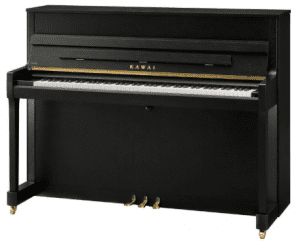 Tip: Some manufacturers offer acoustic instruments with a silent system, such as Yamaha and Kawai (see pianos 4 and 5 below 👇). Another, quite “heavy” disadvantage becomes apparent when you are about to move – even if it’s only from one room to another: you can’t really get anywhere without the help of specialized and expensive piano movers. 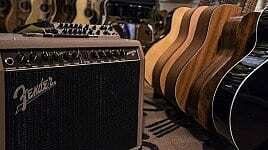 And of course you have to tune acoustic instruments regularly – recurring costs that should not be underestimated. A clear advantage of acoustic pianos and grand pianos, however, is that, although high-quality instruments are a costly investment, they retain their value very well and are often inherited over many generations. You have “something for life”, and in the best case not just for one. 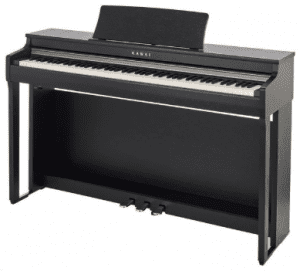 What are the advantages of digital pianos? 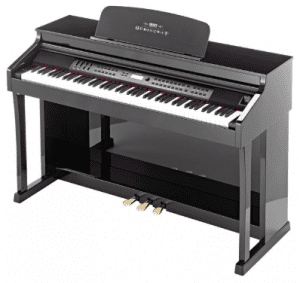 Digital pianos, which are available in many sizes, designs and price ranges, have their great strengths exactly where the weaknesses of the acoustic representatives lie: they are more compact, lighter, often much cheaper and – probably the biggest advantages in daily life – you don’t have to tune them and can simply turn their volume down or even practice on them with headphones. 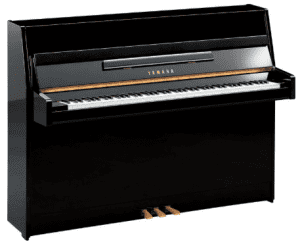 There are digital pianos that, like acoustic pianos, are stately “musical furniture” for the living room at home – even some digital grand pianos are available. 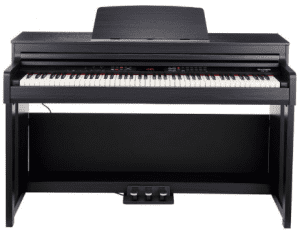 If you don’t have much space or want to transport the instrument occasionally, you can choose a compact digital piano that is much lighter and space-saving. 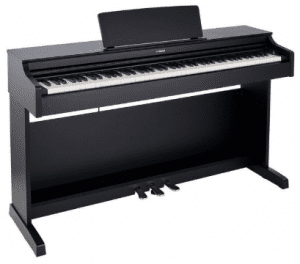 Here the transition to stage pianos is smooth, although the latter often have no built-in loudspeakers – they are connected to an amplification system, on stage anyway – and are therefore less suitable for practising at home. 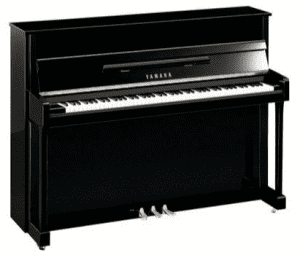 Digital pianos have undergone a remarkable development in the quality of keyboards, sounds and speaker systems. Sophisticated keyboard mechanics, elaborately sampled sounds and powerful loudspeakers make sure that you really have to listen three times to hear middle and upper class instruments in order to notice the difference to an acoustic instrument. 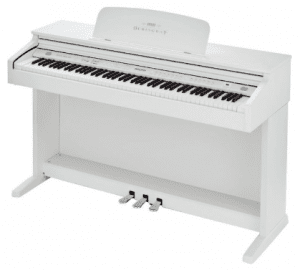 But also inexpensive digital pianos like the Hemingway DP501 WH, which is also available as a set with a piano bench and headphones, or the somewhat better equipped Hemingway DP701 MKII don’t have to hide these days and offer a very good introduction to piano playing. Your passion has been ignited and you’ve made it: your new piano, whether analog or digital, is at home with you. Now all you need is a master who will introduce you to the secrets of finger playing using every trick in the book. One possibility is for you to look for a good piano teacher offline who suits you and with whom you are on the same wavelength. The advantage of face-to-face lessons: the teacher is able to respond to your personal preferences and you get immediate feedback. The disadvantage: Without a regular appointment it is not possible. The lessons take place at fixed times (which can also have its advantages!). 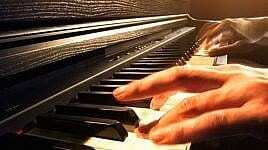 Or you can opt for an online piano school. In the meantime there are many high-quality offers on the Internet such as music2me, which are didactically well thought out and technically elaborately implemented with video instructions. 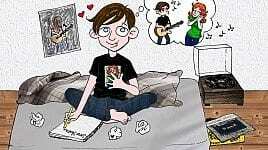 The advantages: You can practice when and where you want, and it is much cheaper than with a human teacher. The disadvantages: Despite all progress in the field of artificial intelligence, the personal component is missing. If you have any questions or consulting requests, please feel free to contact us, that’s what we’re here for. We advise you without obligation. Joe started playing the acoustic guitar when he was 10 and has been using it as a songwriting tool ever since. He is passionate about melody and harmony and admires singers who create these in unique ways. Check out his indie-pop band Best of Feelings.